For over 25 years, we have been supplying a comprehensive range of roofing and roof-line services in and around the Rainhill and Whiston areas. 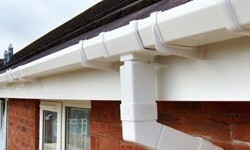 We are able to provide a range of options to choose from no matter what roofing work you need doing. From initial contact to the finished job, you can rely on us to construct some of the best roofs in the area, and we offer outstanding service at competitive prices. We can also deal with emergency repairs quickly when you need them. 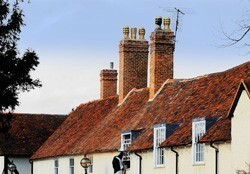 We are local, experienced and established roofing contractors, so you will always get quality and honesty on every job. You will also receive a first-rate guarantee, so you know your roof will remain rock solid. Our service starts with a free estimate so that you can clearly see how little we charge for a service that is second to none. Call us today on 0151 434 4910, for reliable roofers and unbeatable prices.